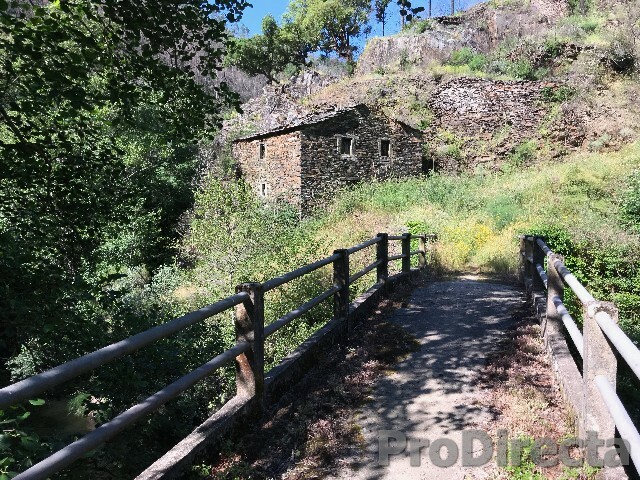 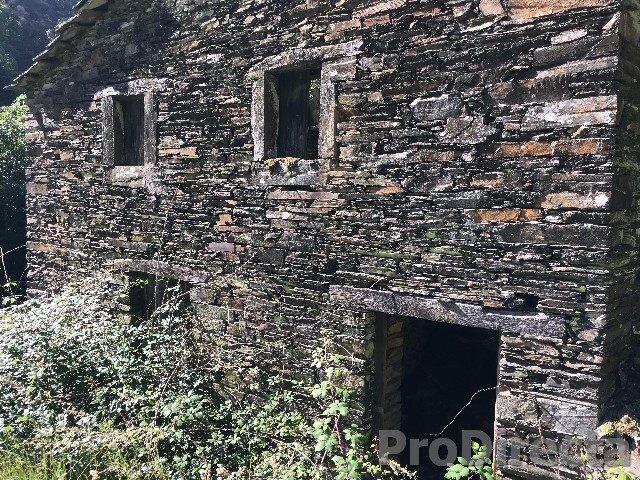 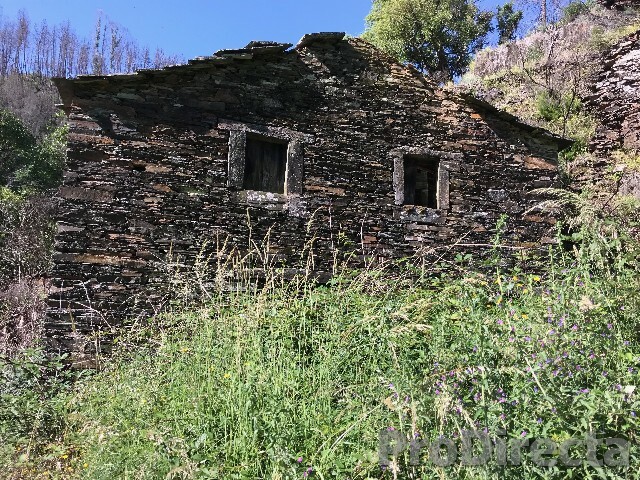 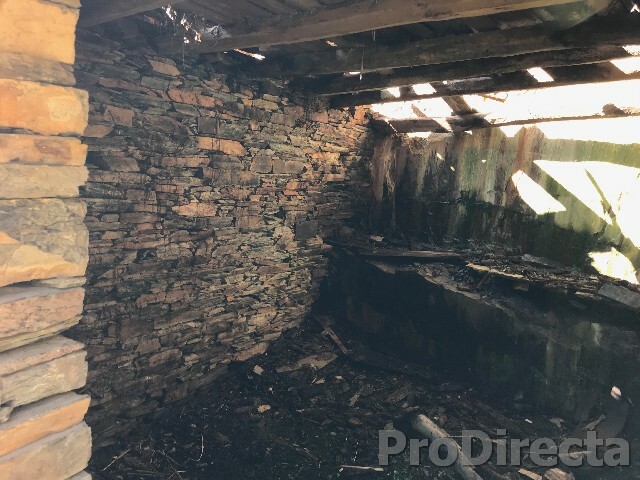 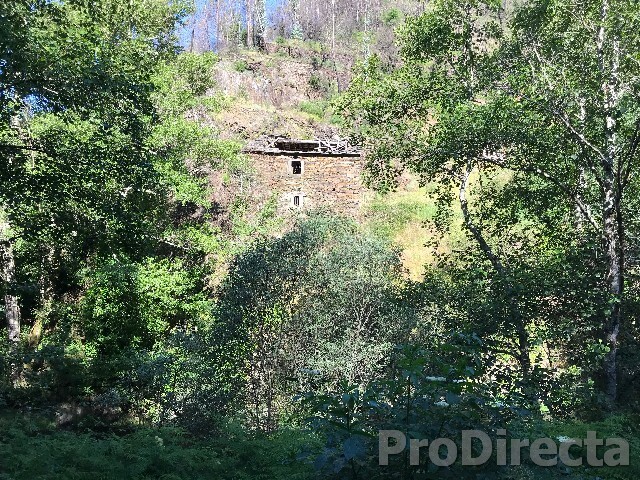 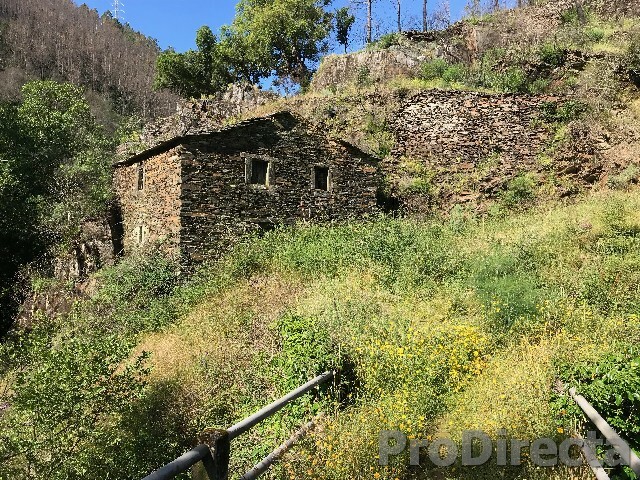 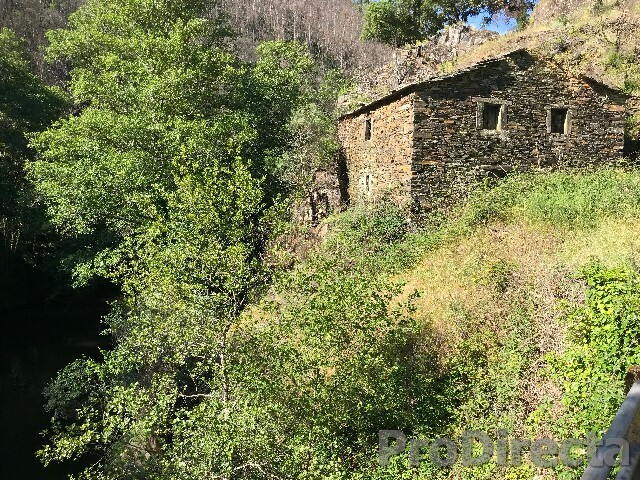 A river front farm with about 1 ha is located on the bank of the river Ceira running right through its center is composed of a stone house still with its old roof of louza and chestnut wood. 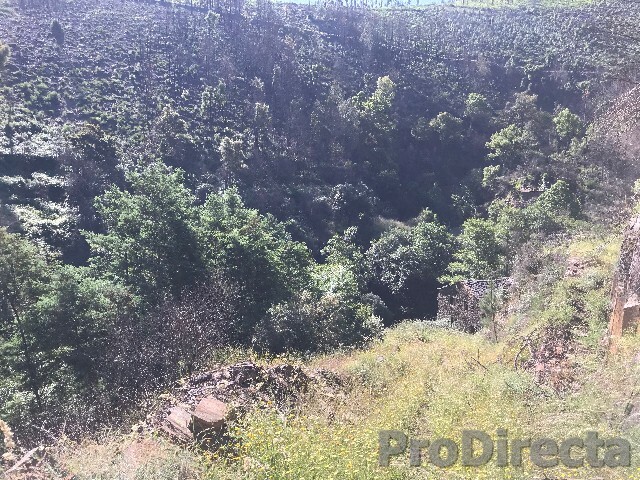 The road that gives access is about 500 m in length and is needing improvements so that a car can access. 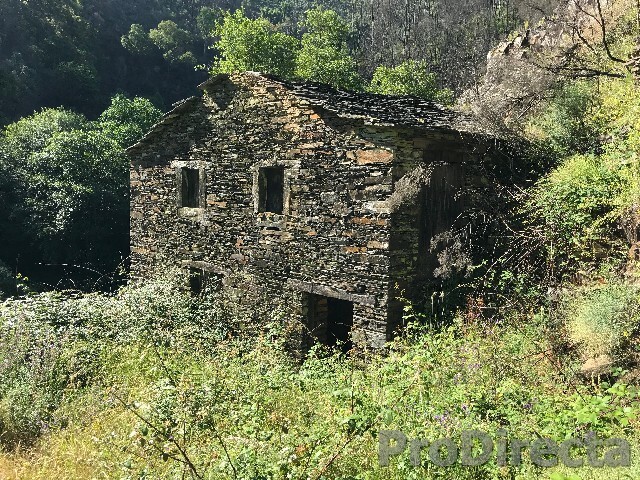 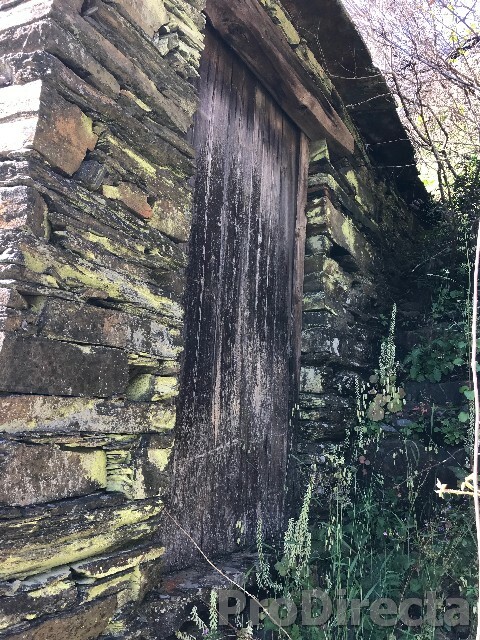 In addition to this house, all of it in stone and wood, the natural materials of the area, is also composed of two ancient water mills also of the same materials that are at the water’s edge and next to large cultivation lands beside the river . 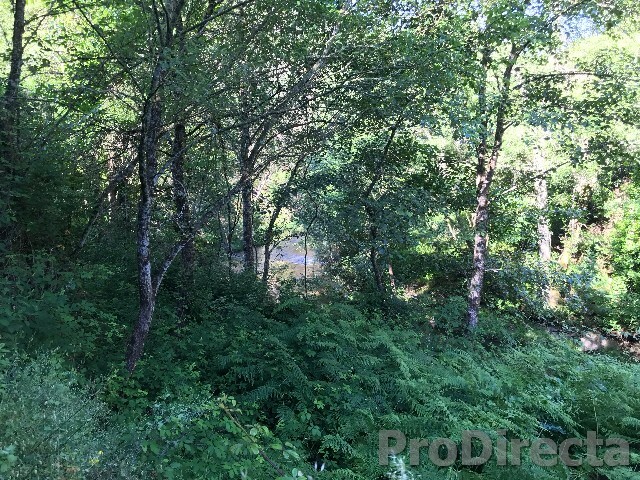 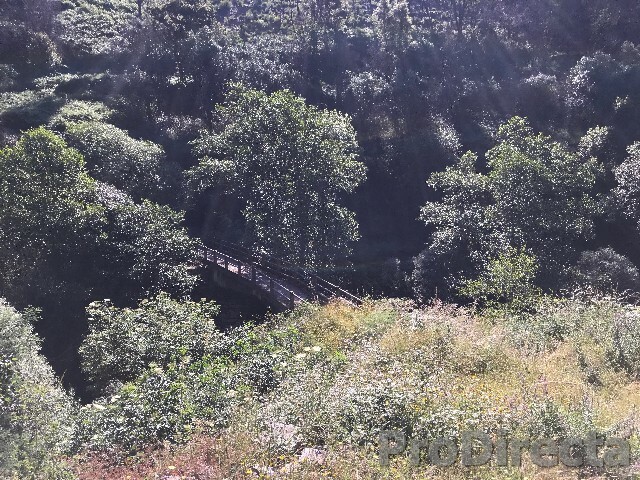 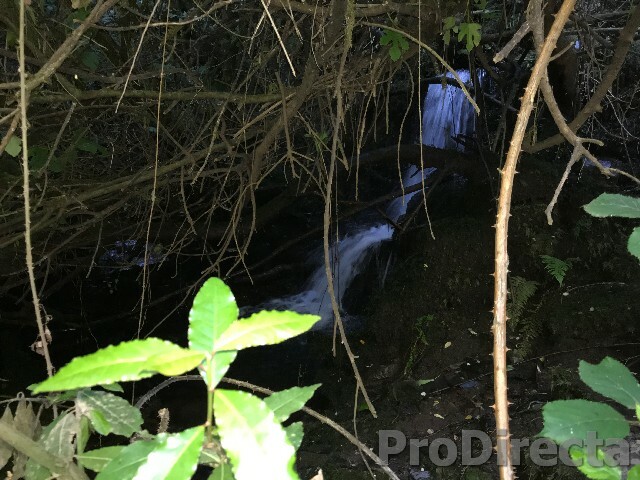 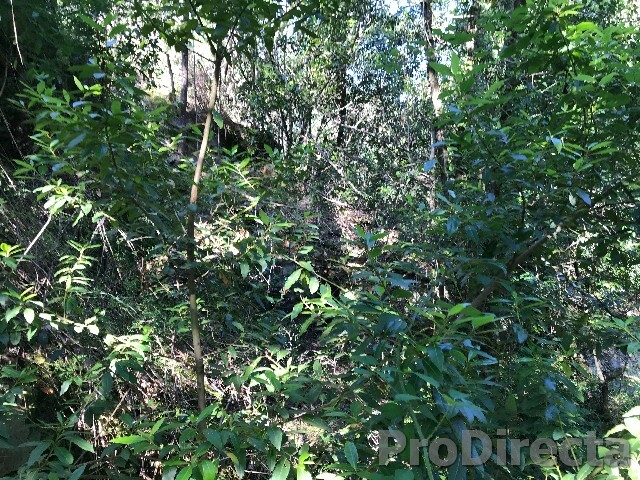 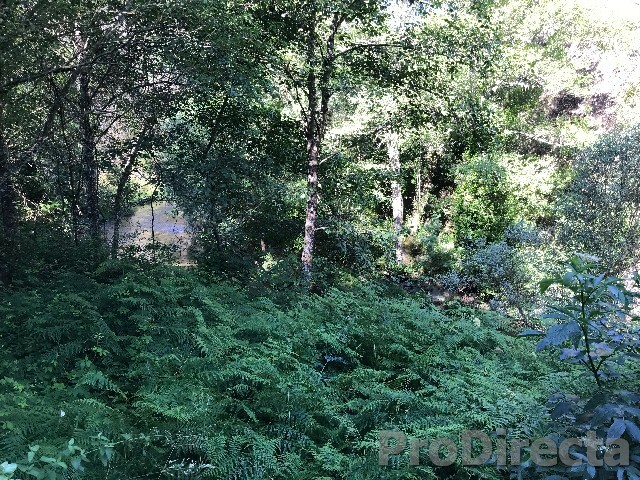 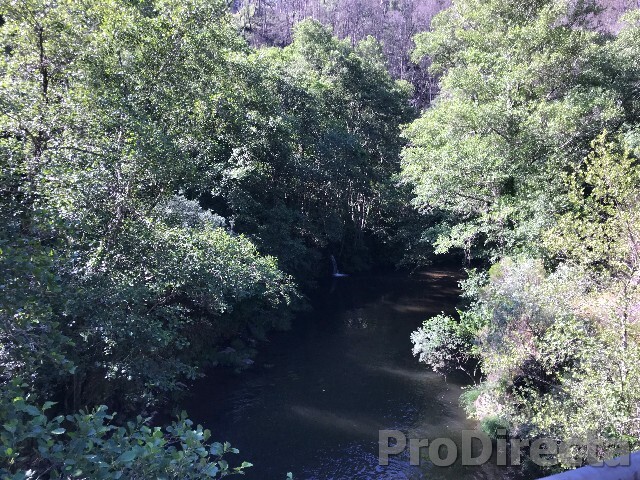 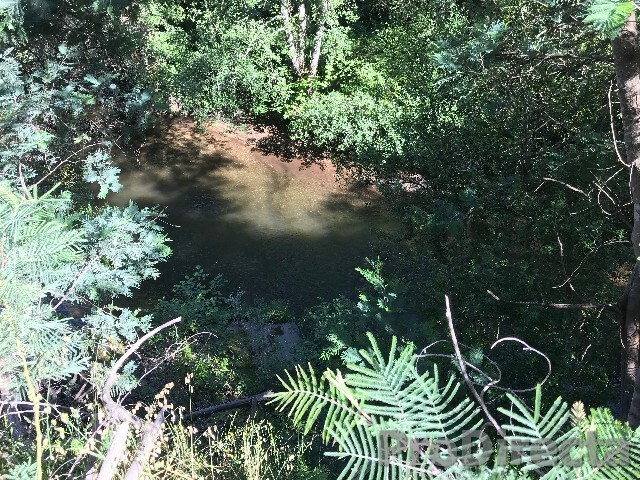 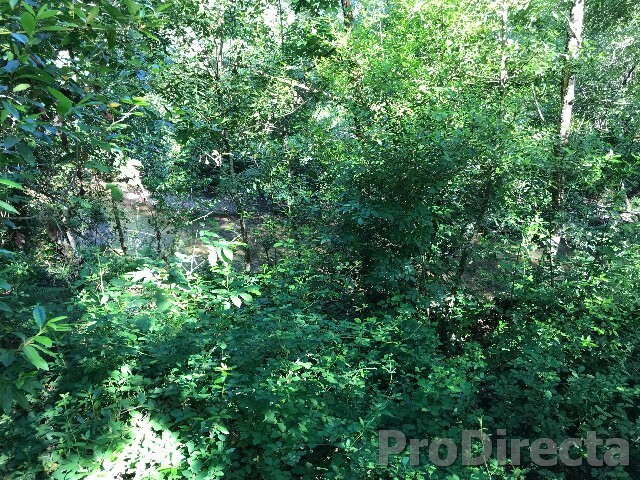 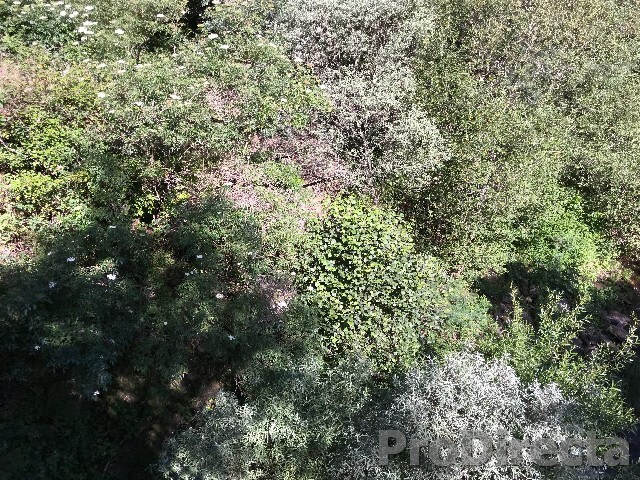 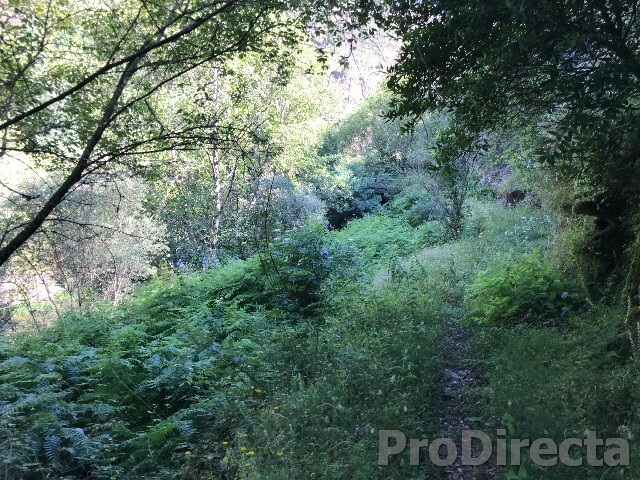 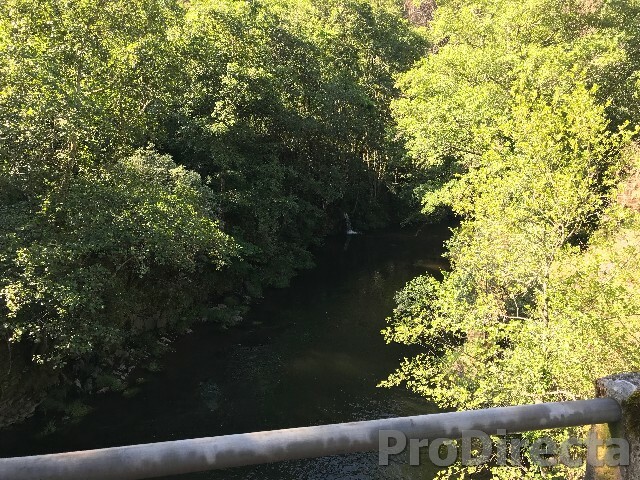 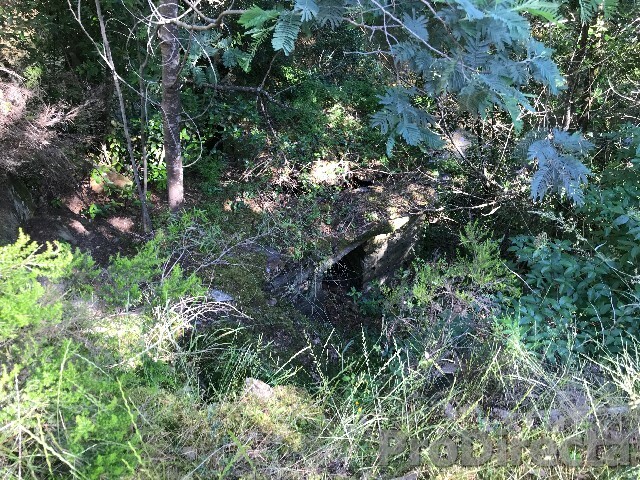 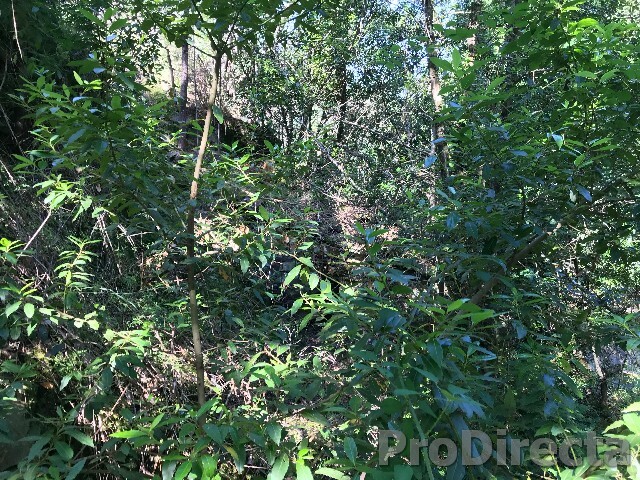 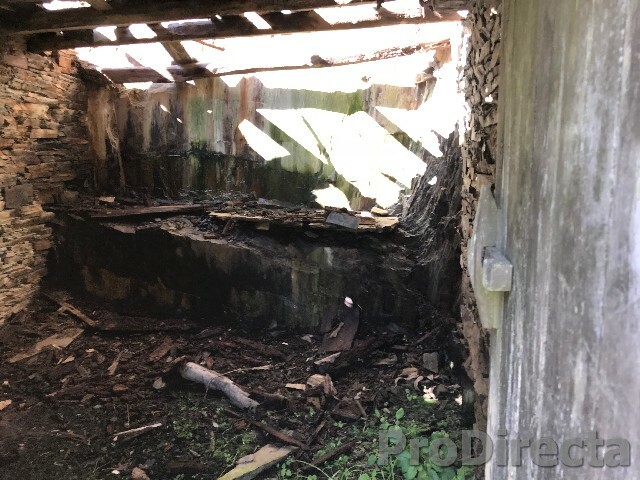 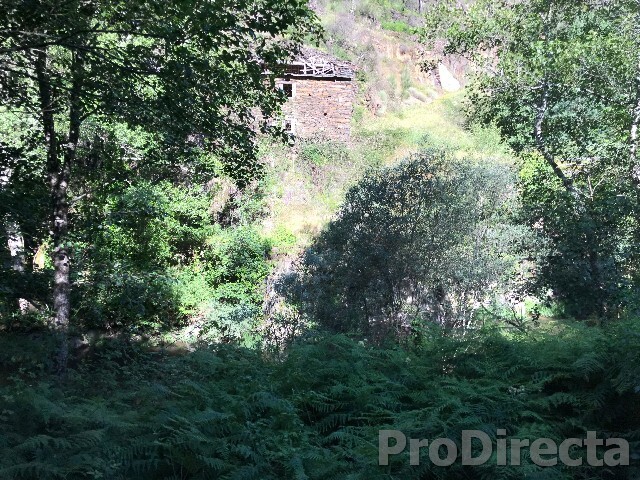 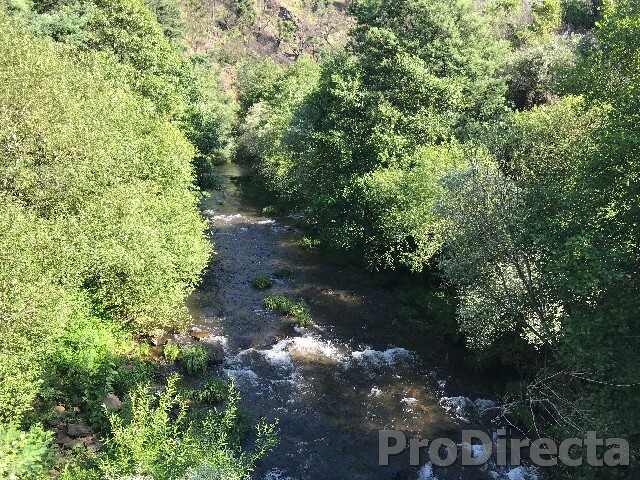 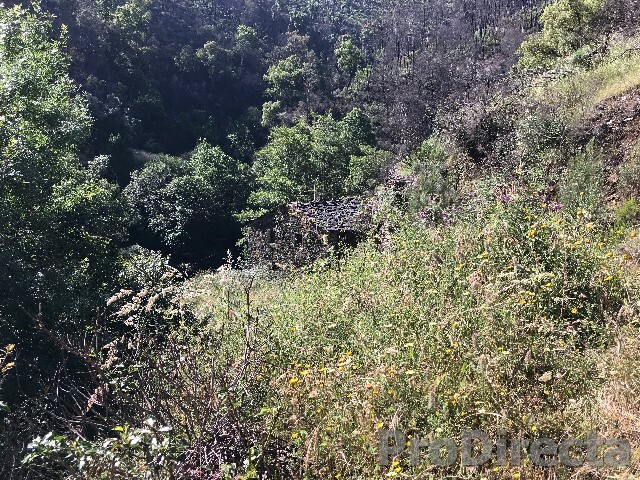 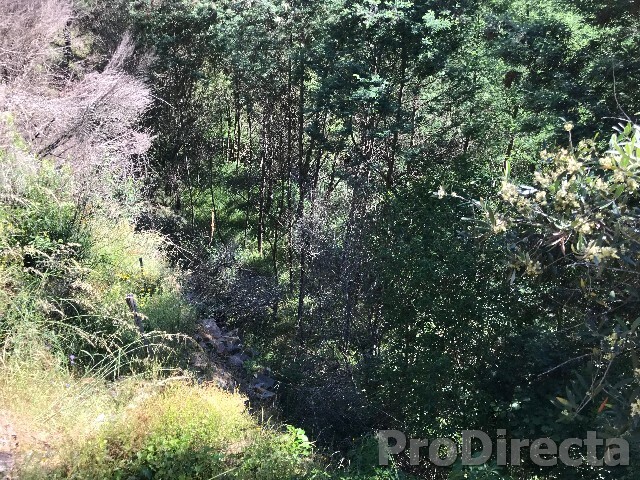 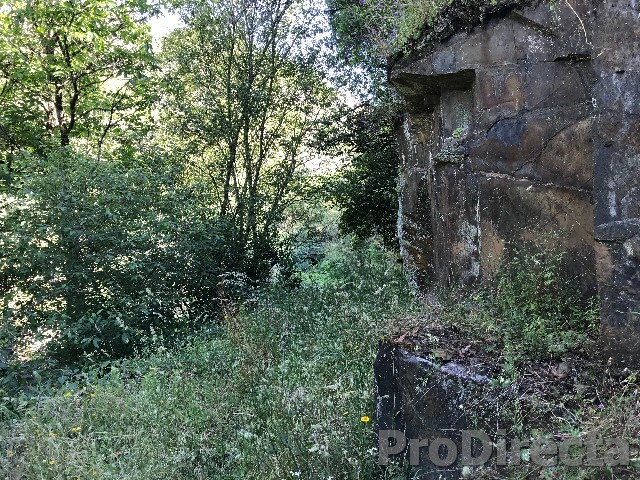 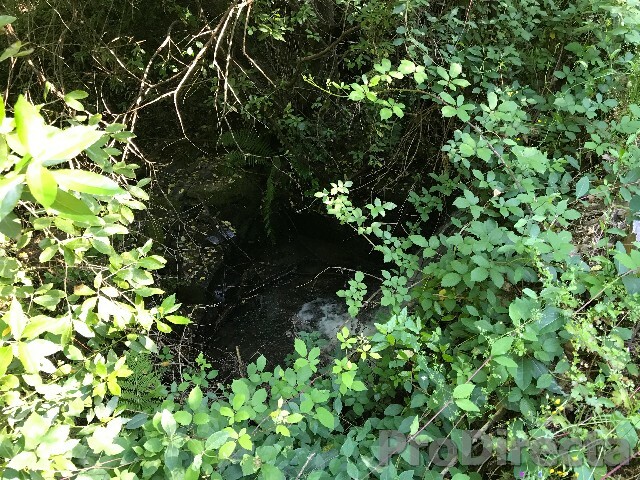 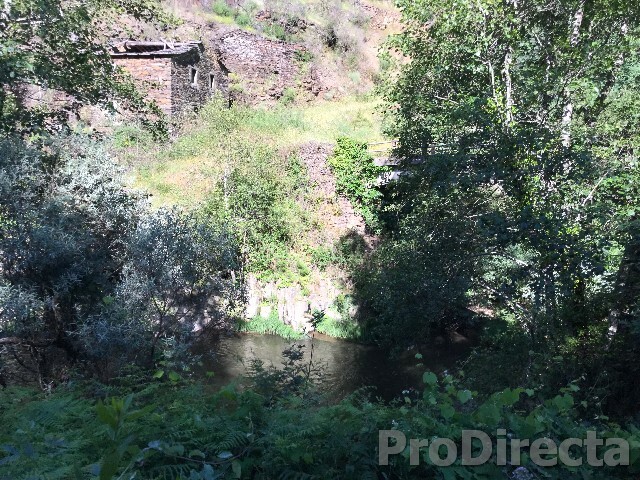 This is one of the secluded places of the river Ceira and has a bridge also crossing it giving access to the other side of the property and to other terrains of neighbors that can be eventually bought. 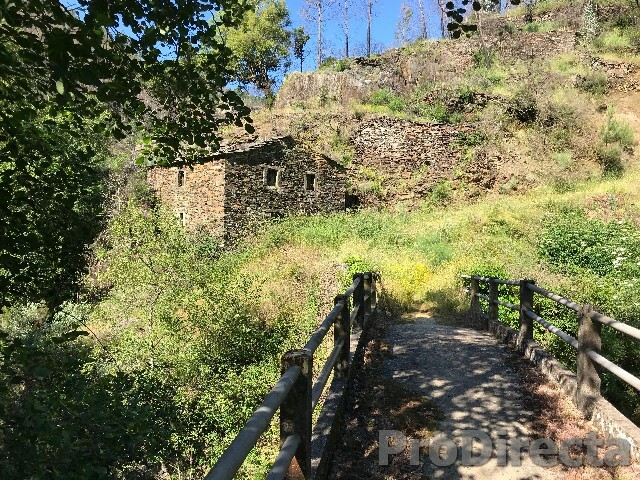 The vegetation is varied and has cork trees, arbutus, chestnut trees, fig trees, laurel trees among other native species, with agriculture and wood land. 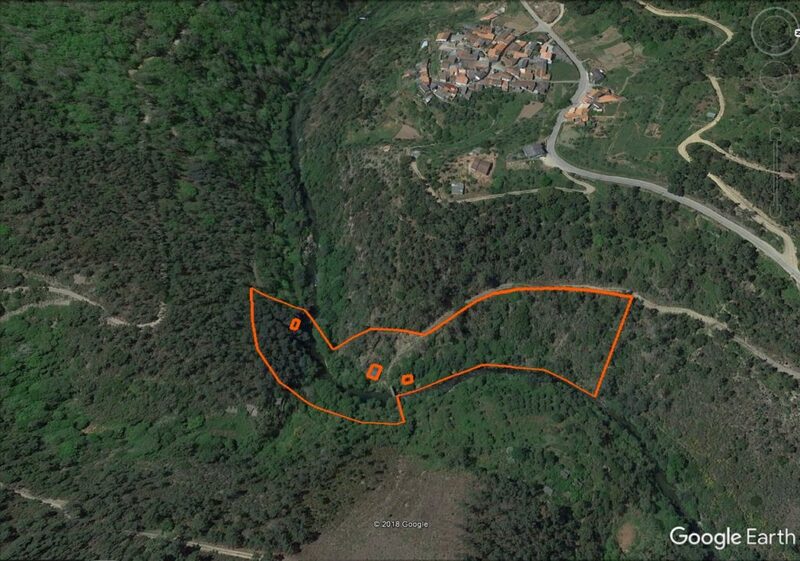 A nearby village 2 km away with cafes and restaurant. 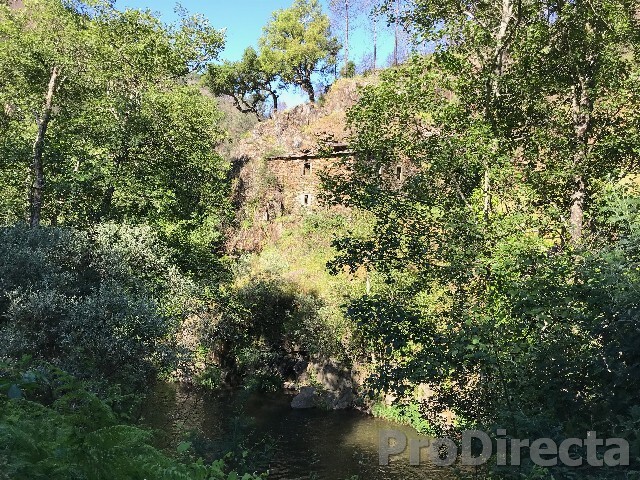 20 minutes from the village of Gois.